Beware! 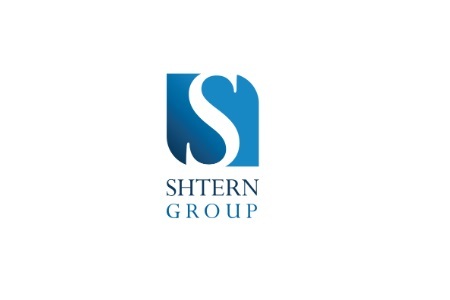 Shtern Group is an offshore broker! Your investment may be at risk. Shtern Group is a unregulated forex and CFD broker, offering several account types, including an Islamic one, with a leverage as high as 400:1 and a web based trading platform. 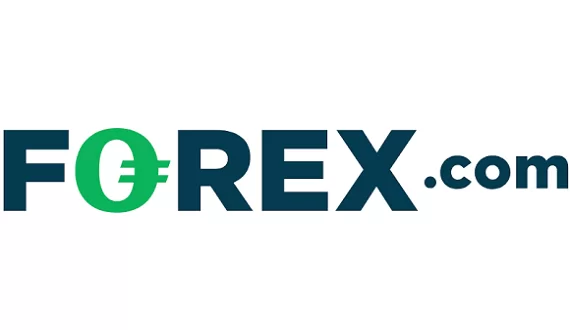 The trading instruments include over 50 forex pairs, with some exotic currencies like South African Rand, Turkish Lira, Singapore Dollar, Swedish Krona, Russian Ruble, Polish Zloty, Norwegian Krone, Mexican Peso, Israeli Shekel, Hungarian Forint, Hong Kong Dollar, Danish Krone and Chinese Yuan. 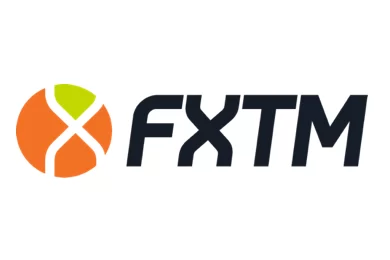 On their trading platform we found also CFDs on 23 indices, various commodities like cocoa, coffee, cotton, orange juice, soybean, sugar, wheat, natural gas and oil, spot metals like gold, silver, platinum, palladium and copper, stocks, ETFs, bonds and even cryto coins – namely Cardano, Bitcoin Cash, Bitcoin, Bitcoin Gold, Dash, EOS, Ethereum Classic, Ethereum, IOTA, Litecoin, NEO, Tron, Qtum, Stellar, Monero, Ripple and Zcash. As tested with a demo account the benchmark EURUSD spread floated around 3,6 pips, which is considerably higher than the levels, which normally pass as acceptable. Have in mind that with a standard account starting spreads should not exceed 1,5 pips. Trading conditions put aside, our main concern with the broker remains its regulatory status, which we will discuss in the following paragraphs. Shtern Group is owned and operated by EUROPEAN SOFT LTD – a company with a contact address in the UK, but unfortunately not regulated by the local Financial Conduct Authority (FCA) as it is obligatory with all companies providing financial services on the Island. The broker also has a contact address in Malta, but similarly we were not been able to find them in the registers of the local regulator as well. That leaves us with no choice but to review Shtern Group as a low credibility, unregulated broker. Have in mind that if your trust your money with such a company, the safety of your funds will depend solely on the integrity of the people behind the website. Brokers, regulated by respected financial authorities such as the Cyprus Securities and Exchange Commission (CySEC), the Australian Securities and Investments Commission (ASIC) or the FCA in the UK have to abide by a strict set of rules, among which not to offer trading bonuses, to provide a negative balance protection to their clients, to keep all traders money in a segregated, protected form creditors account, to maintain a certain minimum capital adequacy ratio, to file regular reports, to allow external audits, and with some regulators even to insure the trading capital. If you are with a FCA broker for example, in case the broker is unable to pay you will be compensated with up to 50 000 GBP. Similarly, with CySEC brokers you can get up to 20 000 EUR of your capital back. With Shtern Group you can choose to pay with several e-wallets including QIWI Wallet, WebMoney and Yandex, bank wire and major credit or debit cards like VISA and MasterCard. The minimum deposit requirement vary between 250 USD and 50 000 USD depending on the account type. Most probably you will get hooked after watching a video on one of the so called robo – scam websites like Bitcoin Method or Bitcoin Revolution. The video will tell you the story how easily you can earn thousands of dollars by simply joining an innovative trading platform or an app. And all you have to do is register, leaving your e-mail and phone. And if you do that you will most probably be transferred to the web page of an unregulated broker, where you will be invited to deposit just 250 USD and start making money right away. Besides, your first trades with the scam broker will be spectacularly successful. That will happen, however, because your account will be manipulated, so that you will be more easily convinced to invest a more substantial amount. Also, that is when you will receive a call from a “senior account manager”, who will explain you that if you want to make a real profit, you will simply have to invest more – like 10 000 USD or so. And chances are you will agree. The moment you will realize that you have been scammed is the moment you request to withdraw some of your money – a more tangible sum. Than it will turn out this is simply not possible, because of some minimum trade volume requirement, possibly linked to the welcoming bonus, you have so carelessly accepted. Of course, it could be something else, but the bottom line will be the same – you will not receive any money back. Most important, immediately file for a charge back with your credit card provider. The good news is that MasterCard extended the period in which you will be able to do that to 540 days and VISA is planing to adopt the same measure in December. If you have told scammers your credit card number or online banking password, immediately change the password and block your credit card. In case you are a victim of a scam, do not waste any more money by contacting the so called recovery agencies. The only thing that will happen is that you will be asked for money in advance and than you will not gate anything back.